Farmer Sam was a featured speaker at Methow Headwaters’ film presentation at the Seattle Patagonia store last week. Keeping open pit mining out of the Methow Valley is a vitally important issue for all of our local Methow Valley businesses that depend on clean water, clean air, and intact wildlife habitat. 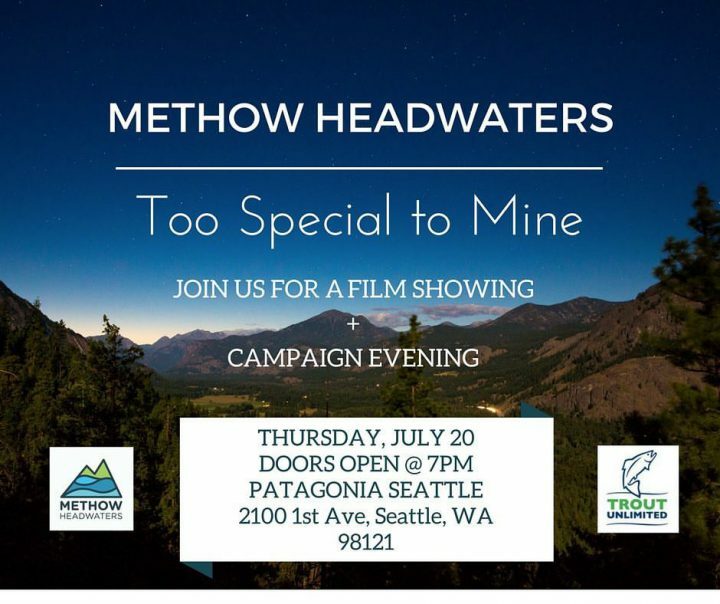 If you’d like to get involved, check out their website at www.methowheadwaters.org. Sam also visited with Dr. Steven Jones of WSU’s The Bread Lab over the weekend. The Bread Lab has been pioneering research on wheat and small grain breeding to develop strains that are locally adapted, easy to grow, and delicious! We’re excited to continue working with this awesome organization to help grow our local Northwest food economy. 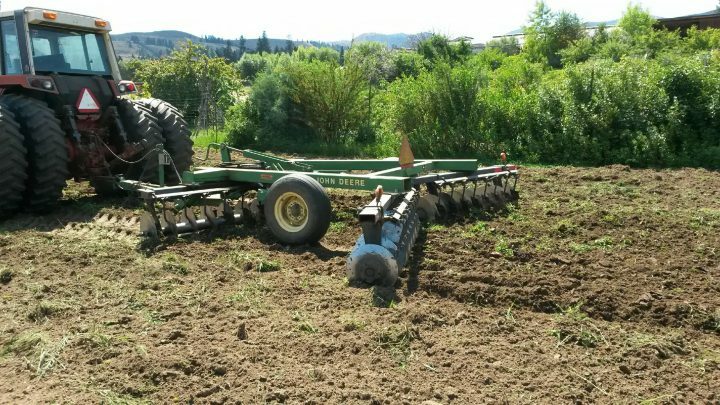 We turned in the spring cover crop at Classroom In Bloom this week- this will help build the soil for the new 1/2 acre expansion to their educational garden. We also donated several hundred pounds of organic fertilizer to keep their crops growing strong. 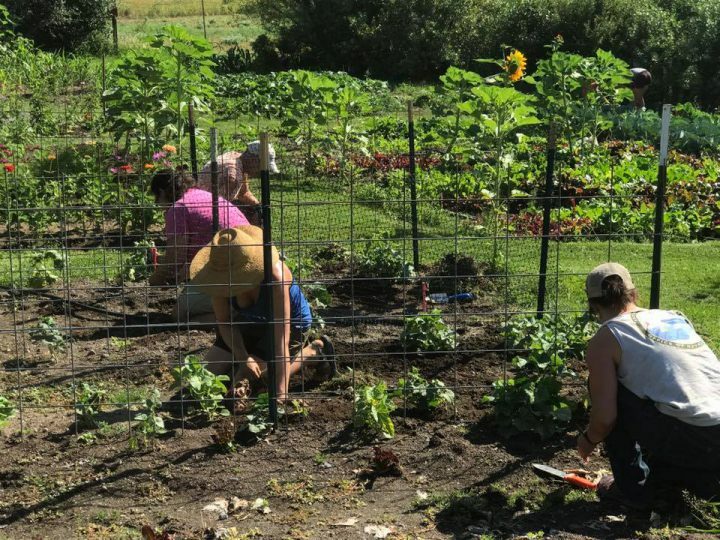 Classroom In Bloom takes on the important task of educating children on where their food comes from by getting them outside to grow their own food! We encourage everyone to help out this excellent organization in any way they can. We are excited to announce that Safeway stores are now carrying a wide range of Bluebird’s products! If you are a Safeway shopper be sure to look for our whole grain emmer farro and dinner blends at their locations. It’s great to see this grocery chain supporting local food and farmers. Bluebird’s products are being featured as part of Haggen Foods “Be Local, Buy Local” campaign. If you buy $40 or more of locally produced products, you get a $5 discount at checkout. 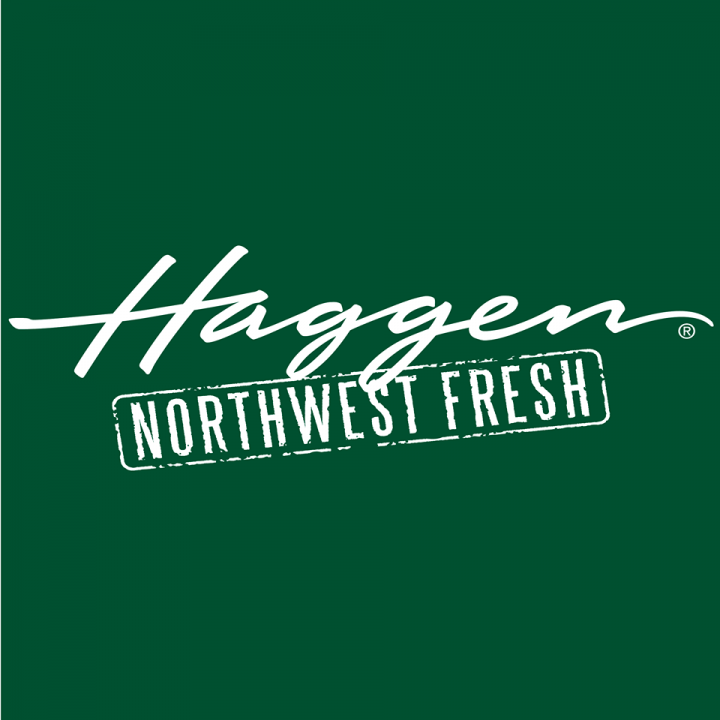 Thank you to Haggen for supporting local farmers and producers!